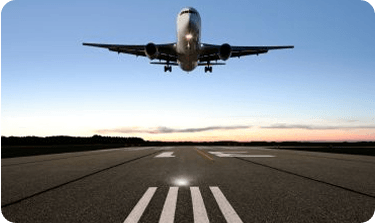 When you are in need of a transportation service to take you to and from the airport or to drive you to one of the many popular tourist destination in Orange County, consider Car Service Orange County. 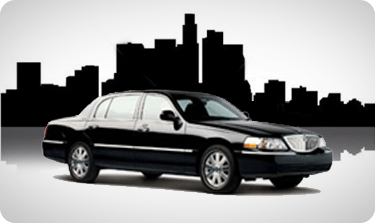 With almost three decades of experience Car Service Orange County specializes in safe, luxurious, hassle-free travel. 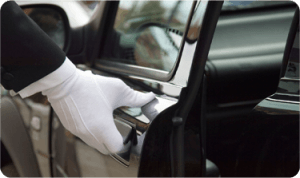 Whether you need help getting to and from the local airport or need a stylish ride to a San Juan Capistrano corporate event, Car Service of Orange County has you covered. Southern California traffic is no joke; not only is it stressful but it can add hours to your travel time. 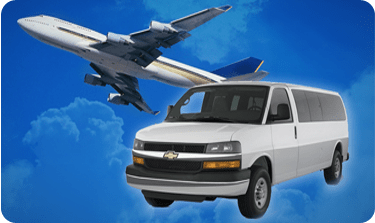 Let the friendly professional drivers at Car Service Orange County deal with all the details of your next trip to and from the airport. Not only are our shuttles and cars comfortable and safe, our expert drivers will take all the guesswork out of navigating traffic. We will get you to where you need to be on time and for an upfront rate. You could call an Uber or taxi and they will get you to the airport but wouldn’t it be nice to know that you are getting a safe, honest, professional driver, in a clean vehicle? Our drivers know the area and make similar drives from San Juan Capistrano daily.